Esai Morales has been cast as Deathstroke in the second season of DC Universe’s Titans. 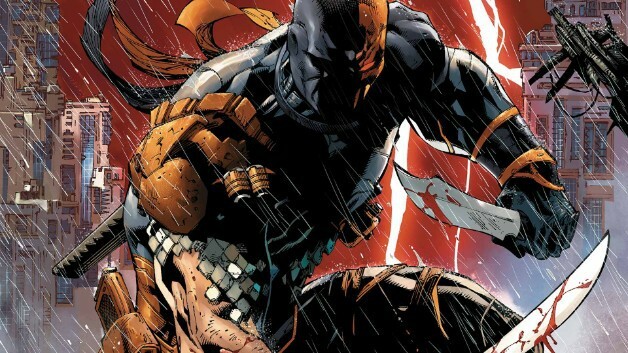 Are you excited to see Esai Morales bring Deathstroke to life? Share your thoughts in the comments section below! Titans is now available exclusively on DC Universe in the U.S. and on Netflix internationally. Please, i don’t want another retelling of the Judas Contract.